Get the WaterRower S1 Indoor Rowing Machine with S4 Monitor for your home gym! This exercise equipment aims to develop the muscles in the arms, legs, back, and glutes. It's the perfect workout as if you're actually driving a boat with oars. Its construction features a stainless steel makeup with brushed finish--giving it high durability. Moreover, this fitness machine boasts a patented water flywheel responsible for its natural rowing dynamic. Enjoy self-regulating resistance levels--making it suitable for individuals with joint concerns, along with little maintenance required by replacing the chlorine tablet every 2-6 months. Other specifications include maximum user weight and height of 1000 pounds and 38-inch inseam. What's more, this rower comes with the S4 performance monitor that displays intensity, Kcalories per hour, Strokerate, Heartrate, and more! So avail a WaterRower S1 Indoor Rowing Machine with S4 Monitor today and enjoy free shipping! GAT RADICAL MASS is a premium weight gainer delivering a HUGE 960 calories* and only 6 grams of fat per serving without sacrificing a deliciously rich milkshake flavor. Fortified with key nutrients and electrolytes in a 3:1 carb-to-protein ratio providing 50 grams of high-quality proteins from our own Triple-Whey Matrix. GAT RADICAL MASS is a perfect choice for helping to maximize glycogen synthesis for improved protein upload and recovery. GAT RADICAL MASS will help pack on size and solid muscle to improve your performance. * GAT RADICAL MASS: For real results gaining radical mass! 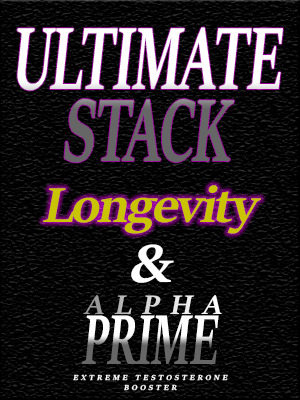 Longevity is a special proprietary blend of premium herbs to help men achieve and maintain an erection. It works as a vasodilator increasing your blood flow. You take it one hour before activity and the effects can last up to 3 days.